Whether you are buying a new home in Heacham or North Norfolk, on the hunt for a building survey for a commercial property or would like expert, tailored property advice in the Heacham area, Stephen Davies Chartered Surveyor is able to help you. Instructing a HomeBuyers Survey will enable you to buy a property with knowledge of the main defects, possibly drive down the purchase price dramatically or give you some room for negotiation. Independent and personal Chartered Surveyor, we are happy to provide guidance about the type of property advice that you may require and quote our competitive fees without obligation. If you're interested in a property product or building service that is not listed below, don't hesitate to contact us - our expert property surveyors carry out a wide range of services and building surveys to suit your every need. Alternatively, visit our website at www.dersinghamsurveyors.co.uk for more information on our specialist local building surveyor and their products and services. Stephen Davies MRICS has been qualified since 1981 and has worked as a Chartered Building Surveyor and Valuer in north Norfolk for thirty years. 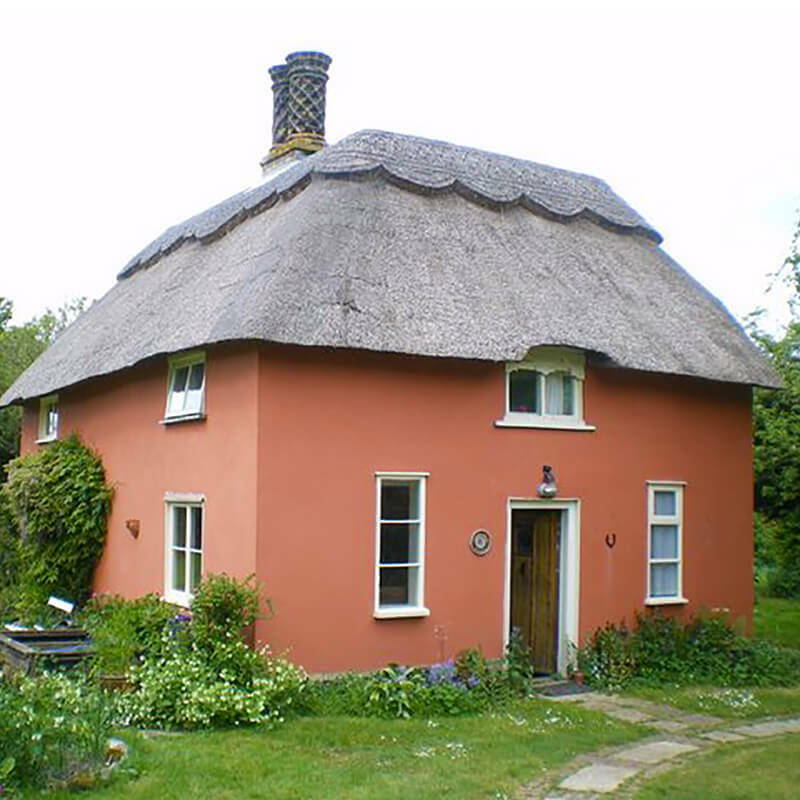 He undertakes all professional building survey work personally and has extensive experience of the residential property market in the Heacham and wider North Norfolk area. We provide survey advice to property purchasers in respect of most building types but we specialise in surveying domestic property of all kinds, including modern construction and more period styles. More generally, we can also advise in respect of building matters, property disputes, building defect diagnosis, party wall issues, insurance reinstatement valuations and valuations for various purposes. Stephen Davies Surveyors Ltd is an RICS regulated firm of chartered building surveyors working in Heacham. It offers pre-purchase surveys and specialist building surveys for property buyers, sellers and owners. "We have gained particular property expertise over the past three decades of the variety of properties in this part of the country, notably historic and listed buildings and those requiring renovation." Heacham has been a settlement for thousands of years alongside the Heacham River. The Church of St Mary the Virgin is the oldest building in Heacham, dating from 1230 but constructed in a Norman Style. The bell dates from 1100, and is the 7th oldest bell in the country. The name Heacham, is derived from the river Hitch which is a popular fishing spot, as is Pocohontas Lake. We don't just cover Heacham and the Norfolk area! Our fully qualified, RICS regulated chartered surveyors work nationwide. Click here to find your nearest practice.